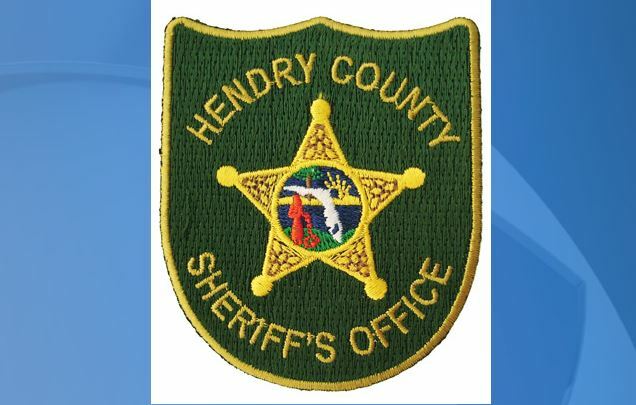 LABELLE, Fla. — A Hendry County Sheriff’s deputy has been arrested and is facing perjury and misconduct charges, the sheriff’s office said. Sgt. Robert Archer has been placed on administrative leave without pay. He had previously been on leave with pay since being charged with lying on a search warrant. Court documents show Archer sought a judge’s approval to search a trailer, but the judge didn’t sign the search warrant. Archer searched the trailer anyway, leading to multiple drug-related charges against its occupant that wound up being dropped. The state attorney’s office subsequently filed a contempt of court charge against Archer. The three perjury charges Archer faces are misdemeanors, while the misconduct charge would be a felony. The sheriff’s office is planning an internal investigation into the allegations once the court case is finished. Archer maintains his innocence, the sheriff’s office said, and Hollander said the perjury allegations are off-base. The development is the latest in a string of issues for Sheriff Steve Whidden, who’s the subject of a Florida Department of Law Enforcement investigation for potentially interfering with his department’s investigation of a September 2015 hit-and-run crash involving a 15-year-old girl.